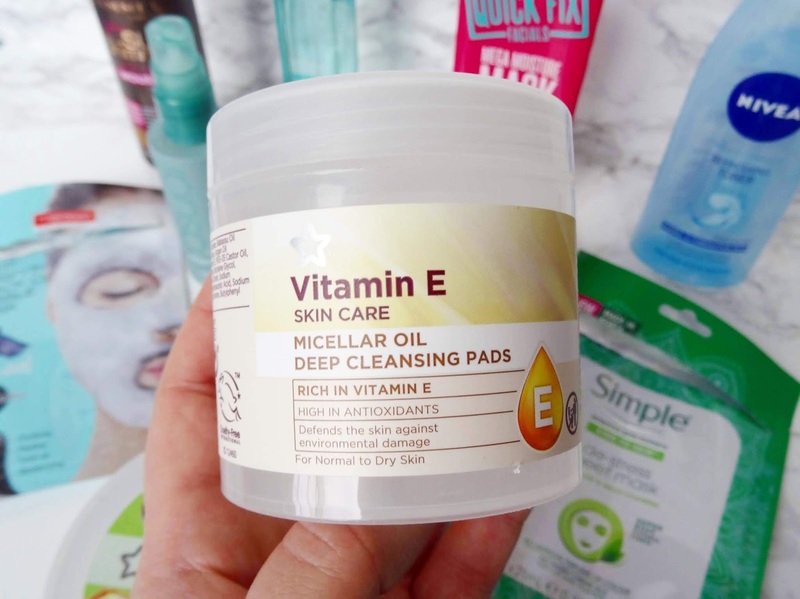 I used to get through products so quickly, but since I stopped buying excessive amounts of skin and body care products I tend to just stick to one product at a time instead of opening and wanting to use up five in one go. I really enjoyed using this foundation. It's medium to full coverage which is my prefered choice, to cover my redness, it also blends well and it lasts a fairly long time on my skin whilst looking great! It's super affordable and I can already see this featuring in many empties to come. Repurchase? I already have in two different shades! I'm certain that they have discontinued these which is such a shame as they worked wonders at removing makeup. They are brilliant for those days when you cannot be bothered to do the whole massage cleansing balm removal situation. Superdrug please bring these back! I used to use this quite regularly a few years back as it did the job of removing excess dirt and makeup from the skin. However, I completely forgot I owned it, started to use it again the other day and it just stung my skin and made it really red which was probably my own fault. It is a good basic toner though. This was my second bottle of this moisturiser which shows I like it. It's a lovely lightweight gel that's fast absorbing in to the skin which makes it great for when you are in a rush. It's a good moisturiser for Summer as it is so light on the skin but you would have to pair it with an SPF. This mask is one of the best affordable face masks I've ever owned. It's a must-have for anyone who has dry or dehydrated skin as it moisturises and plumps the skin leaving you with smooth skin. If you are in TkMaxx then definitely check out their masks as I always see them floating about in there. As soon as I pulled out the sheet mask I got greeted by the lovely sherbert sweet scent which I am a fan of! There was a lot of product on the sheet that my skin absorbed, however, with the rest I massaged it in and I used the leftover serum in the packet over the following days. My skin looked radiant and glowy on my cheeks and overall my skin felt really moisturised. I'm not too sure about the 'de-stress' aspect of the mask but it was a lovely sheet mask. 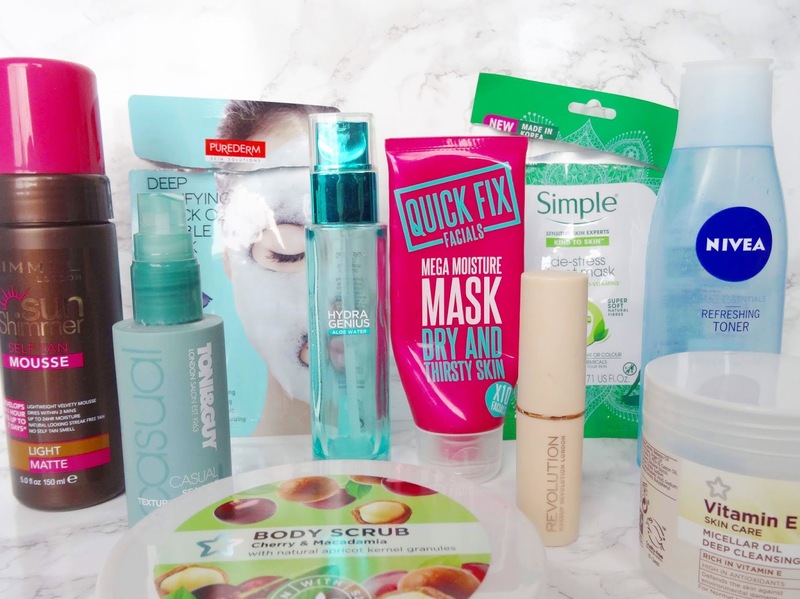 I was extremely excited to try a bubble mask, even when I featured it in the haul I was super eager to use it, that when I eventually put it on I ended up being disappointed by the product. It felt like little electric shocks on my skin and it got a bit itchy around my nose. Once I removed it my skin felt incredibly dry; overall it wasn't a pleasant experience. This is another good product that I loved which I think has been discontinued, but this time I stocked up on it! It's a fairly good scrub, not too harsh, and it made my body feel soft afterwards. It has a delicious cherry scent to it that makes your skin smell lovely too! Repurchase? I've got a back up. 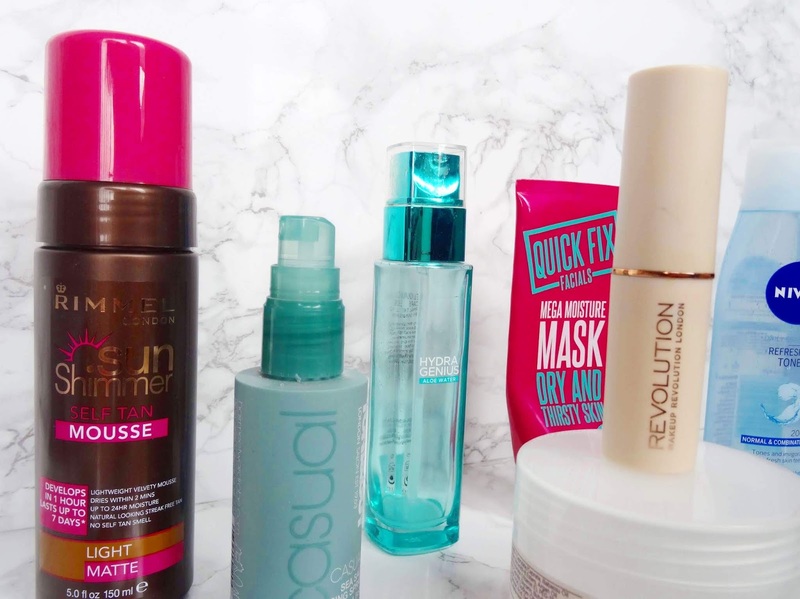 When it comes to tanning products I always opt for the light option as I know I won't drastically change too much and I learn how long I can keep it developing for until I get a nice colour. With this product, I can do exactly that! It's a simple, light tan that gives you a bronzed glow with no streaks or patches and it lasts up to a week on the body. Repurchase? Yes, when they go on offer. I've had this for years and years now purely because I only use it when I've curled my hair which is a very rare occasion. It does add a bit of texture to your curls and it has a nice scent but I just don't need or use it. I'm actually gutted about the Superdrug cleansing pads as they were inexpensive and did a great job. If you know of any products that are similar please do let me know! 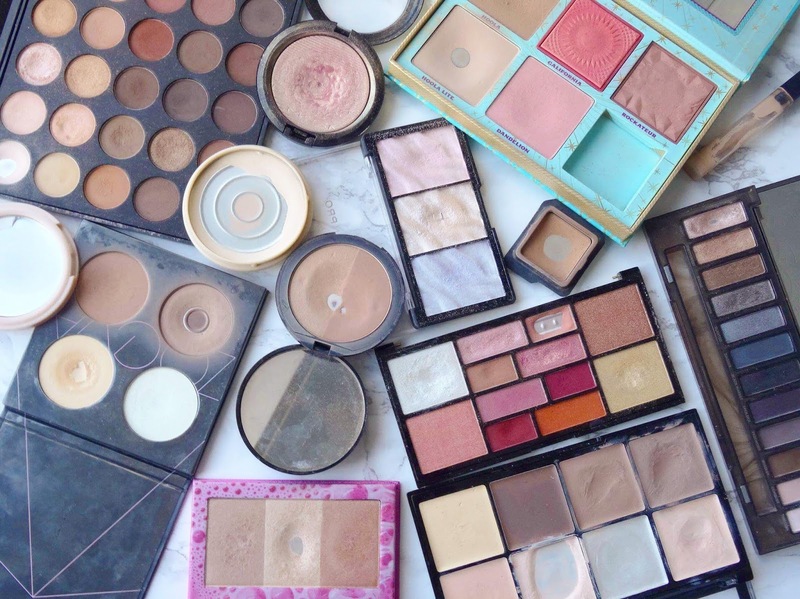 What products have you used up recently and have you tried any of these before? Thanks for reading.